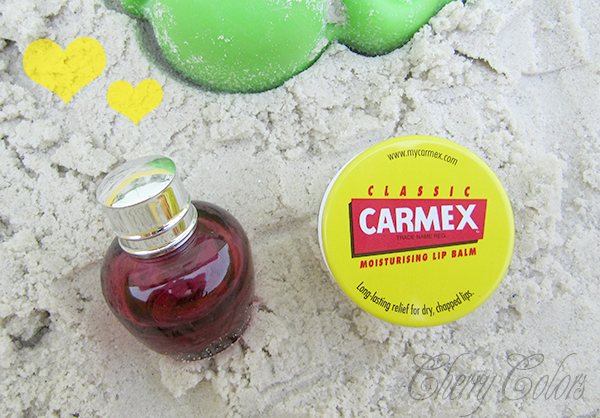 10 Summer Must Haves - Cherry Colors - Cosmetics Heaven! 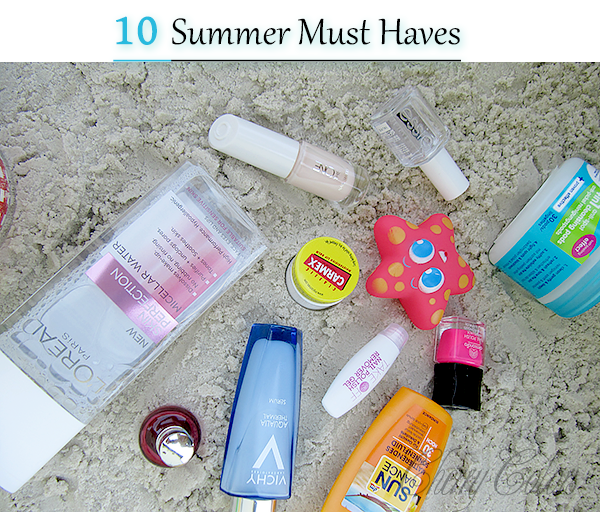 I noticed that outside it's finally Summer, which means that I will show you my 10 must haves for this hot season. I am also planning on taking them with me on vacation, that's why I planned accordingly. Picking 10 items wasn't easy, but then again I went with all the products that are currently my fav or I see myself using constantly in the hot weather. Because I am a nail polish freak (or fan), I am first going to show you what I use to get strong and pretty nails! I mean everyone wants to have strong and pretty nails, especially during Summer! So these items are a must! I don't know what's in this stuff, but my nails went from bendable sad things to these strong things that I didn't have in a while! Wow! The application is also easy and it dries in less than 5 minutes! Summer is the time for bright colors and what is brighter than a neon color? Probably a diamond, but neon looks best during hot Summer days. I will say that this summer I am sporting all my neons! Nothing mundane to be found here. Who has the time to wait? I don't! I get hot too easy and I don't like waiting. Plus I want to do stuff, like go swimming and similar stuff, so I need a quick drying top coat. And currenlty I am loving the cult one from Essie. Who wants to bring on vacation those big old bottles of nail polish remover? And they smell and are so heavy and, damn a spill here and there... and bah! Well with this tiny product you'll get your nail polish off in one minute and it smells delicious. Like strawberry candy. And there are no spills since it's a gel. It's so easy to clean off my make up with it (press a pad soaked with it on your eyelids for 30 seconds and ole, all the mascara is gone! ), and it's so refreshing. There's nothing to love about micelar waters. They are now a staple in my beauty bag. I take my sun protection seriously, and this one if one of the many sunscreens I'll be using up this Summer. Always stay protected when going around a sunny day! 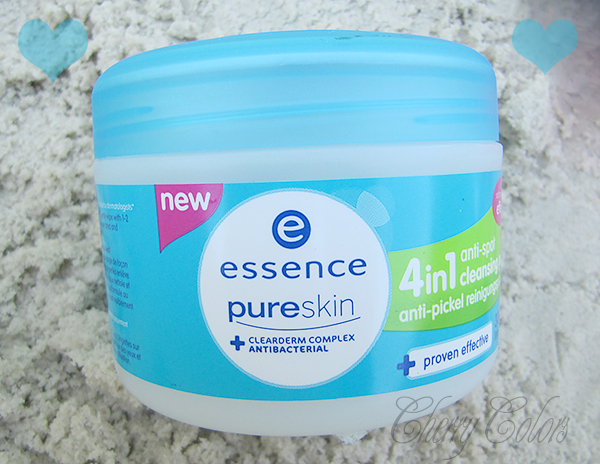 My skin gets drier the hotter it is outside, so I added an extra step in my skincare rutine. 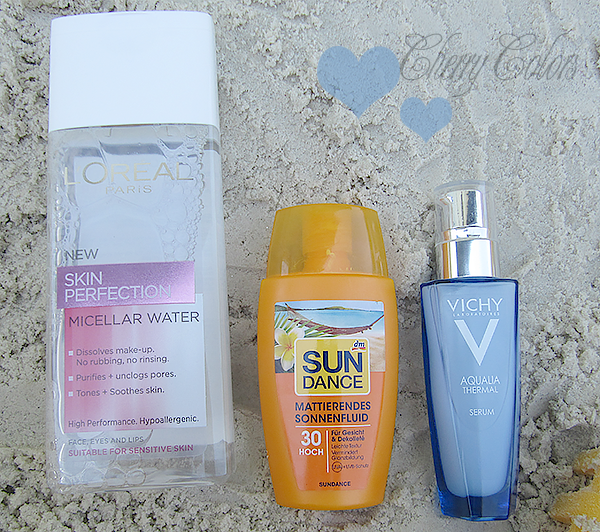 A nicely moisturizing serum by Vichy that adds the extra hydration my skin needs. I have bacne. There's nothing to be ashamed about it. But now I can finally fight them easily. With this little friend (I got it from Muller) I just use one side of the pad (it's a scrub) and then the other side (contains salicylic acid) and leave it on. Works as a charm! This is my to-go scent for this Summer. It's refreshing and smells delicious. Never had I know that I am in love with the scent of Peonies. So fresh and amazing! I also don't have a full size, because seriously, that's not travel friendly - I have a mini size. It should last me the whole Summer, even if I am currently bathing in it ;). A lip savior. Wind does no justice to dry lips and once they get dry and on the wind, they become chapped. And it hurts. This lip balm grants me lovely lips for a looong time. The best lip stuff there is. Seriously. 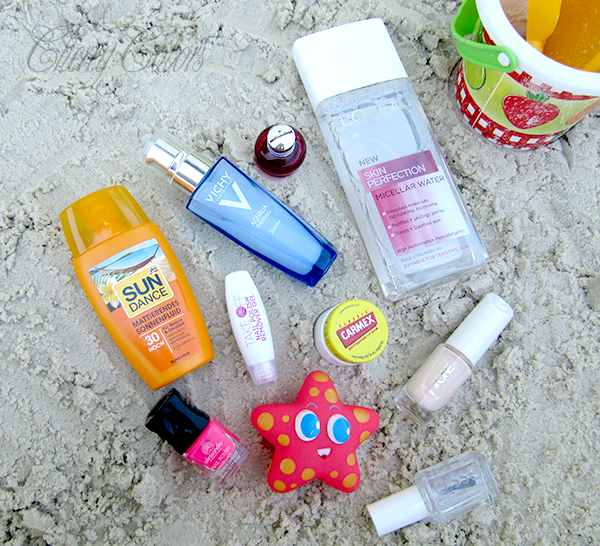 These were my 10 top products for this Summer, which ones are yours?